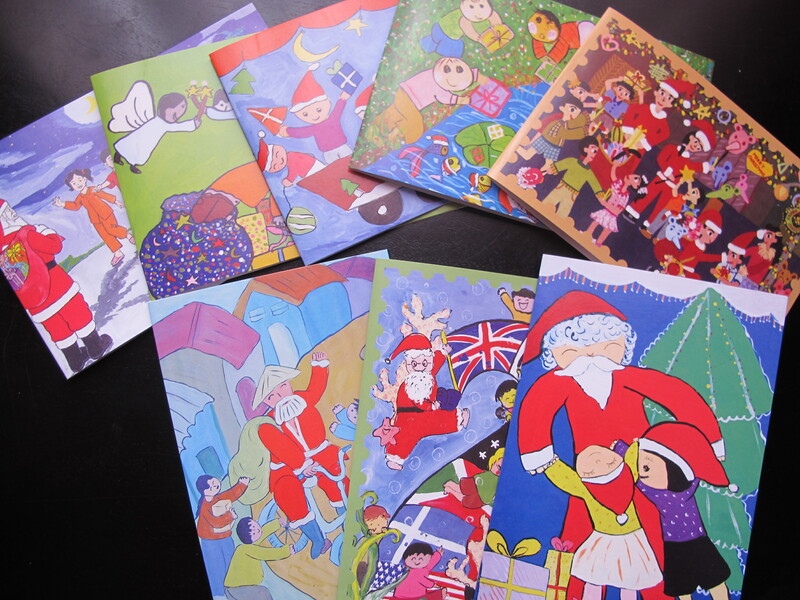 Saigon Children’s Charity Christmas Cards | Hello Saigon! It’s 26 days before Christmas and I haven’t sent out Christmas cards to friends and family back home! 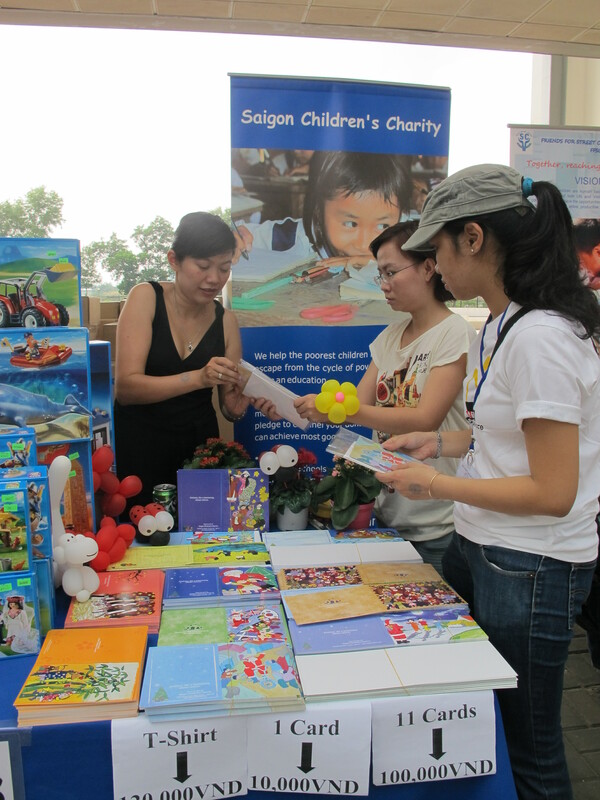 Good thing I was able to get cards from the Saigon Children’s Charity from the SSIS Bazaar last Saturday. I got a good deal for 11 cards at 100,000 VND. Each card costs 15,000 VND and a set of 6 is 85,000 VND. Email them at sales@saigonchildren.com or contact Freddi at 0123 815 7508. Send out your Christmas greetings to your loved ones and help sprinkle some Christmas cheer by purchasing these cards. This entry was posted in Seen in Saigon and tagged Christmas Cards, Saigon Children's Charity. Bookmark the permalink. Pingback: More Christmas Cards! | Hello Saigon!